The Little Fork Big Falls Vikings knew they had their hands full right from the tip-off in Culver vs the Southridge Panthers Monday evening. The Panthers had nine players score in the first half alone while LFBF’s had three players score the entire game. 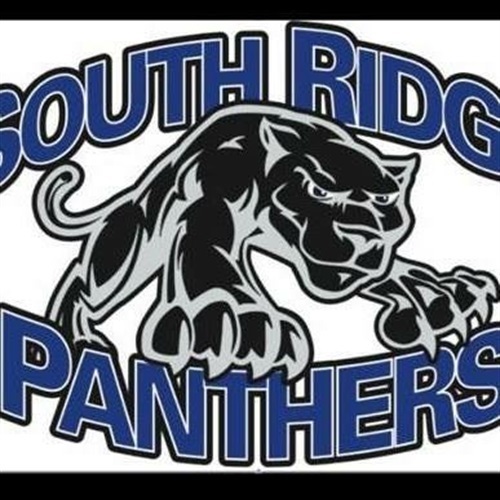 Southridge who was led by Mason Lane with 20 points led at the half 41-24. The Panthers didn’t let up in the second half as they forced the game into running time with an 87-42 non conference win at home. All three of the Vikings scorers were in double digits but it wasn’t enough as Southridge improves to 5-9 and the Vikings fall to 3-8.